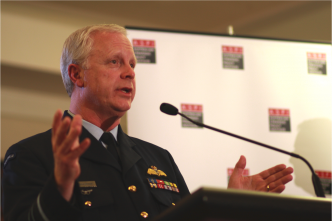 The Defence Cooperation Program—time for a review? After more than a decade of involvement in the Middle East, Australia’s in the process of pivoting back to our own region and looking for new strategies for Defence re-engagement. In the past, the Defence Cooperation Program (DCP), which comprises exercises and other activities by our Defence organisation, has provided regional engagement opportunities with our nearer region—the eastern Indian Ocean, Southeast Asia, and the Pacific islands. But the DCP hasn’t been scrutinised in any depth since a report by the Auditor-General in 2001 which pointed to a lack of financial information management and clear and public articulation of the goals and objectives of defence cooperation activities. Today ASPI releases a report that reviews the DCP in depth. A fundamental conclusion of our report is that these criticisms remain valid today. 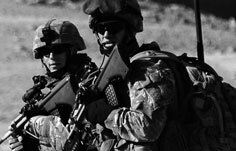 The DCP has been the central element of defence regional engagement in the past, but will become less so in the future as other forms of engagement expand in recognition of the increased capabilities of some regional defence forces. Our study finds that current engagement activities are appropriate, but the process could be subjected to some fine tuning, particularly with regard to the identification of priorities. 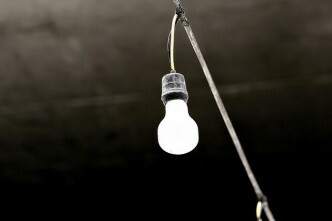 It should also have a higher level of visibility and public scrutiny. Over the years, the emphasis of the DCP has shifted from assisting regional countries to build their own defence forces towards cooperative regional security efforts, such as HADR, counter-terrorism and counter improvised explosive devices. 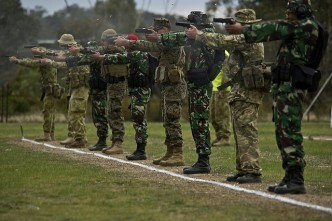 Also, more defence students are coming to Australia for short and long-term courses of education and training. Despite increased activity, the level of DCP spending has been falling as a proportion of total Defence spending. Most DCP spending has been directed towards the South Pacific, largely due to the ongoing costs associated with the Pacific Patrol Boat Program. However, this might not be an accurate reflection of the situation, as other forms of defence regional engagement have increased, but their costs aren’t attributed against the DCP. We’ve made several recommendations to improve the visibility of the DCP and defence regional engagement, including the presentation of relevant costs. 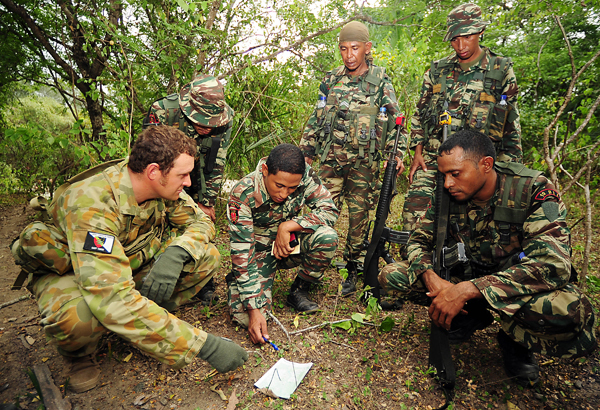 As the new Defence White Paper identifies, our first priority should be engagement with our nearest neighbours, specifically those in the archipelagic arc stretching from Indonesia through Timor-Leste and PNG to Solomon Islands and Vanuatu. We propose that DCP activities be directed to those neighbours first. Our next priority should be the countries just beyond that arc, including those with which we’ve established alliance relationships and/or commitments, those that still have a clear need for development assistance and those that are of strategic importance to Australia. The focus should be on states in the Indo-Pacific region, including the Pacific island countries, our Five Power Defence Agreement partners, the Philippines and nearer Indian Ocean coastal and island states. When engaging these partners, the DCP should focus on the maritime dimension. Not only is maritime security a key concern for Australia, it also reflects the interests of regional countries, both in Southeast Asia and the South Pacific. In the past, it’s been the region’s armies that have dominated the strategic landscape, but maritime forces (both navy and air) are now receiving greater attention and exerting greater influence. As a result, they’re receiving a greater share of regional defence budgets. As part of this focus, the highest priority should be attached to implementing the Pacific Maritime Security Project (PMSP), which will ‘broaden and strengthen the region’s capability to respond to maritime security, fisheries protection and transnational criminal threats’. Yet this project has been plagued by delays and indecision, and it’s surprising now that, despite assurances of its priority by Government, no expenditure for it is included in the current Defence Forward Estimates. 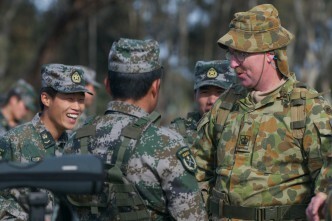 One of the best ways regional engagement can achieve its objectives is through activities that enhance personal relationships between members of the Australian Defence Organisation and those of regional defence organisations. We also make several recommendations regarding the selection of defence representatives, promotion of inter-personal relations, and the involvement in regional engagement of DSTO and DMO. A major recommendation in the report is to establish an Australia Defence Regional Engagement Centre, possibly in Darwin or at RAAF Tindal. This location would exploit Darwin’s geographical proximity to Southeast Asia and to the major exercise areas in northern Australia. 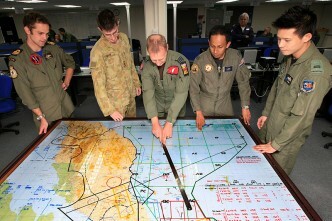 This centre has the potential to promote regional interoperability, capabilities and operational experience; share doctrinal development for joint and combined operations; provide a professional centre of excellence to bring leaders of regional defence forces together; have oversight of Australia’s military exercise program; and provide a networking opportunity for regional military and civilian defence personnel. It would become the ‘go to’ place for professional military interaction in the region. Sam Bateman is a professorial research fellow, Australian National Centre for Ocean Resources and Security at the University of Wollongong and a senior fellow in the Maritime Security Program at the S. Rajaratnam School of International Studies, Singapore. 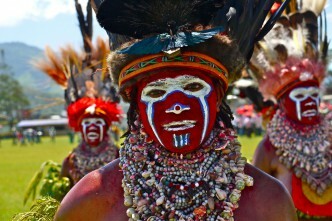 Anthony Bergin is deputy director at ASPI and Hayley Channer is an analyst at ASPI. Image courtesy of Department of Defence. Correction: an earlier version of this post incorrectly asserted that the PSMP would replace the Pacific Policing program. The error occurred at the editorial stage. 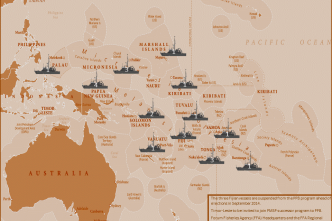 Australia's defence engagement: history repeating?